Ultimately, all control and enforcement comes back to physical force, whether real or threatened. This is why I always say that the value of the US dollar is a military question. 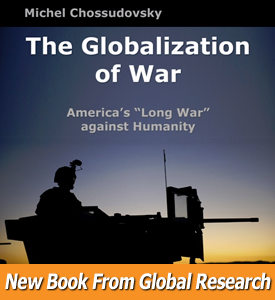 To delve into what is happening in the nuts-and-bolts of military operations globally and the evolving state of the central-banking warfare model, Michel Chossudovsky is one of my “go to” sources. 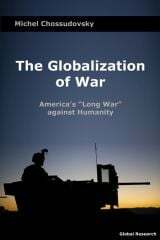 Chossudovsky is a professor of Economics at the University of Ottawa and the director of the Centre for Research on Globalization. He has the intellectual capacity and personal fearlessness required to track how force is applied on the ground and in a multitude of places. 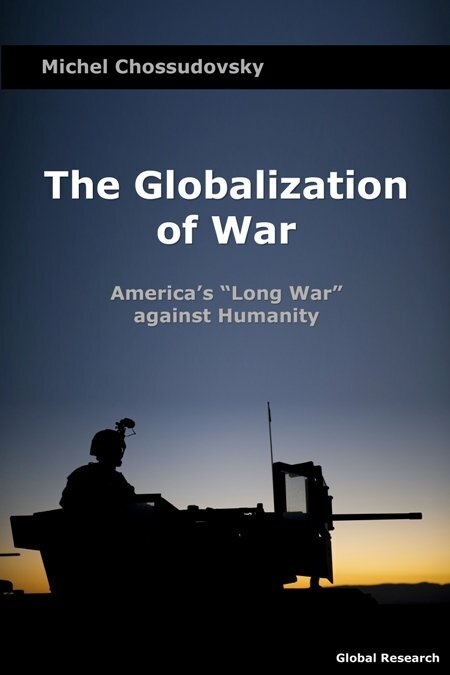 I just finished Michel Chossudovsky’s new book: The Globalization of War: America’s Long War Against Humanity. It is an invaluable review of some very tough stuff. I recommend it to you.